Today’s play requires pre-purchased online tickets. 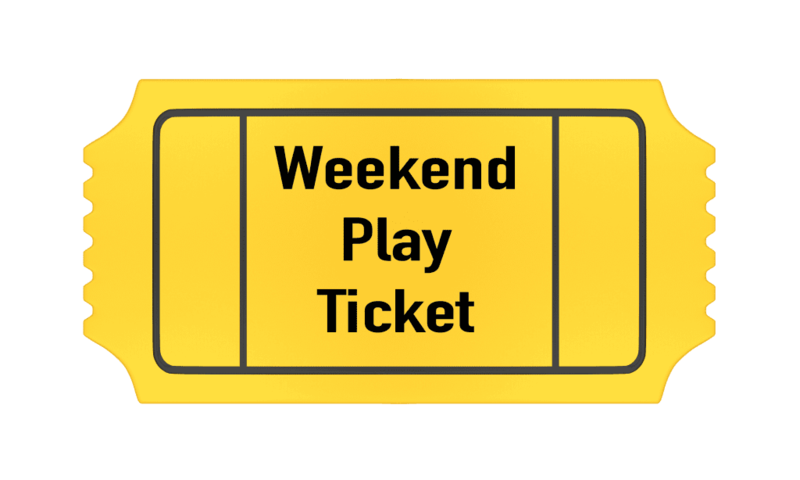 When Howard and/or Baltimore County schools are closed for a holiday, snow day, professional day, weekend, etc, online tickets are required and no drop in play is accepted. This is done in an effort to keep the showroom/play area safe and comfortable for all guests. This play session runs from 3pm and ends at 5pm. Open Play is not 2 hours from arrival on a school closure day. To get the full 2 hours, you will need to arrive at the beginning of the session. A ticket is required for any child between 12 months and 14 years. Tickets are limited and usually sell out. Adults do not need tickets.